This past weekend we went to Muir Woods and once again couldn't resist taking pictures of all the beautiful greenery we saw along the trails. This one in particular is something I'd never seen before. 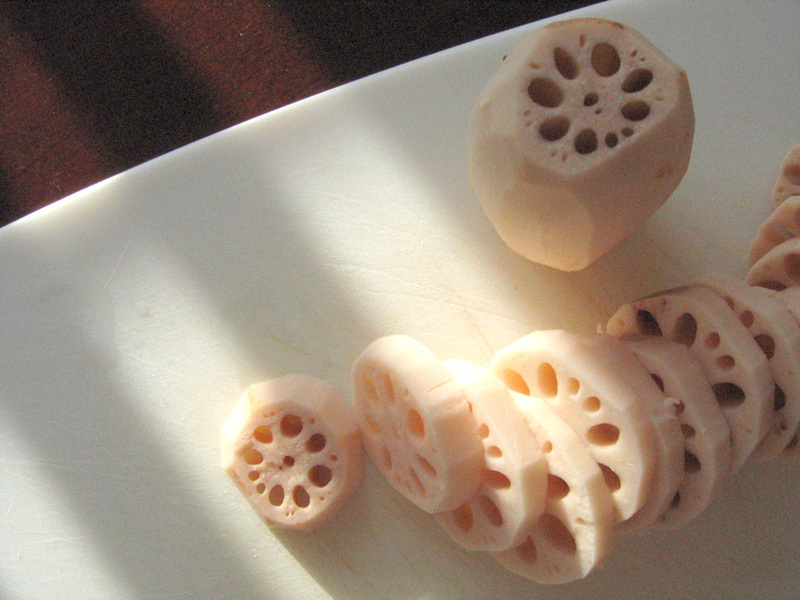 Earlier tonight I was slicing up lotus root for some soup. Again, beautiful shapes. I would love to work these into something I design one of these days. Nature really is one of the best sources of inspiration. 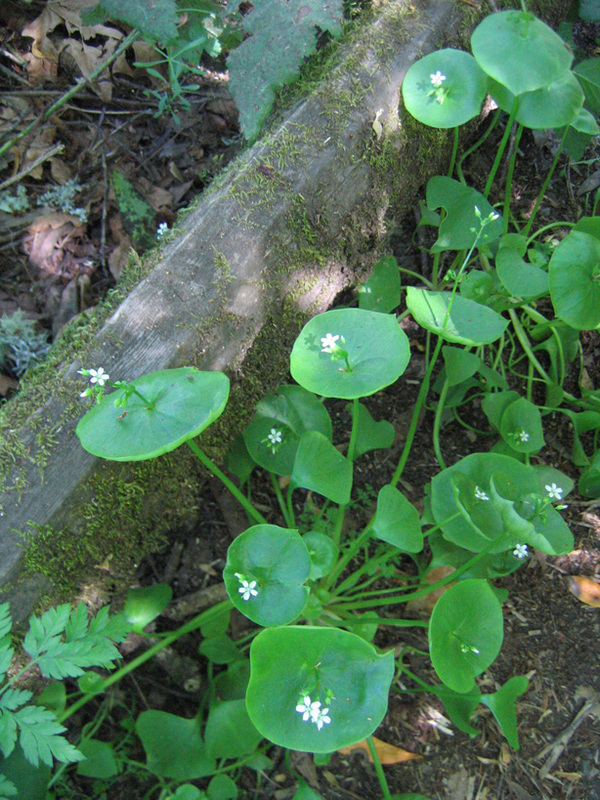 How funny, I was totally thinking about stamping with the lotus root too. I've never seen that before. Where do you get it? stamping was the first thing that popped into my head. i have seen an aussie textile designer do something similar with oranges decomposing on fabric. amazing imprint. I love the greenery... it's so unique!